A fully-funded PhD fellowship in inorganic chemistry is available at ETH Zurich. Applications should be sumbmitted as soon as possible. 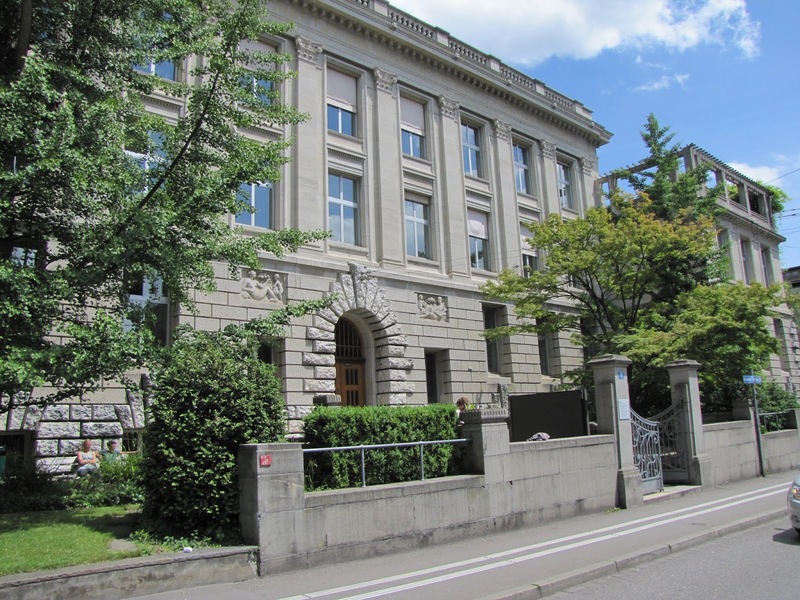 ETH Zurich is one of the world's leading universities specializing in science and technology. It is renowned for its excellent education, its cutting-edge fundamental research and its efforts to put new knowledge and innovations directly into practice. The Department of Chemistry and Applied Biosciences, where will be conducted this PhD, belongs to the top ranked departments in Europe and provides state of the art facility for research and education. new position.The project consists in the development of magnetic materials for data storage through a collaboration between the group of Prof. C. Copret (ETH) and Dr. Jan Dreiser (PSI). The project will require the design and the synthesis of tailored molecular precursor and oxide materials to generate supported/solid single-molecular magnets. More information will be provided upon interest/request. In addition, the PhD student will be expected to teach inorganic chemistry at the Institute of Inorganic Chemistry as part of his PhD studies. You have a Master degree in Chemistry or equivalent with a good knowledge of inorganic chemistry with experience in synthetic inorganic/organometallic chemistry as well as classical characterization methods. Knowledge of material science and interest in physical chemistry is a plus.